LEGO® Pirates pitches swashbuckling, treasure-hungry buccaneers up against the governor’s loyal soldiers. Children can muster armies of minifigures, whether it’s helping to protect the royal treasure or breaking out captured pirates from prison. Play sets are rich in detail, including rafts, a shipwreck fort, a Pirate hideout protected by a crocodile, and even a hungry Octopus and a saw-nose shark, all with a humorous touch added. Prepare your child for adventure with canons and catapults, and help them set sail on the high seas into their own adventure where fortune and glory are all that count. This is a BRAND NEW set of LEGO® Pirates 6286 Skull's Eye Schooner from 1993. This set is still factory sealed, however the box is in rough shape with wrinkles, creases and shelf wear. 912 pieces, 9 minifigures©. This is a BRAND NEW LEGO® Pirates 3983 Captain Roger Key Chain from 2002. This key chain is still factory sealed and in very good condition. 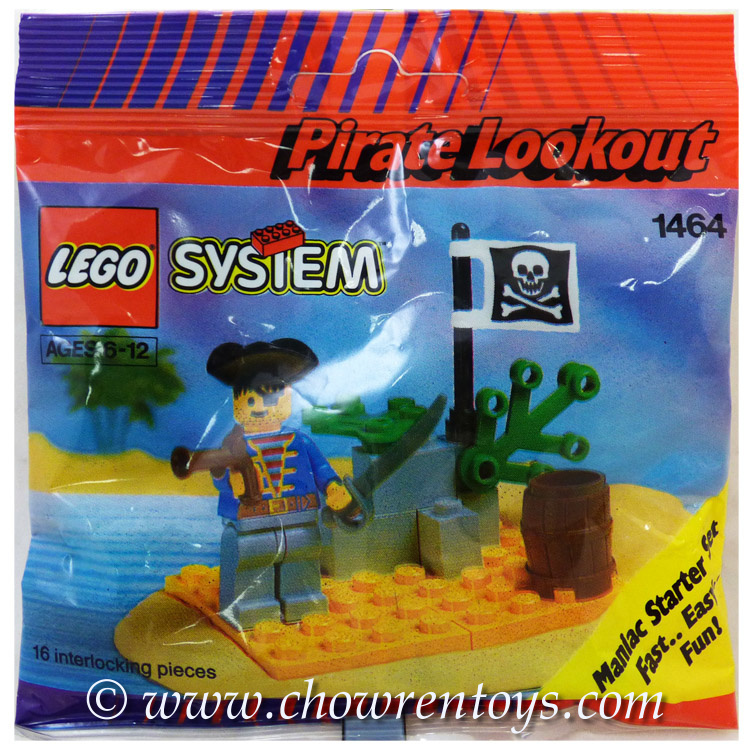 This is a BRAND NEW polybag set of LEGO® Pirates 1464 Pirate Lookout from 1992. This polybag set is still factory sealed and is in very good condition. 17 pieces and 1 minifigure©. 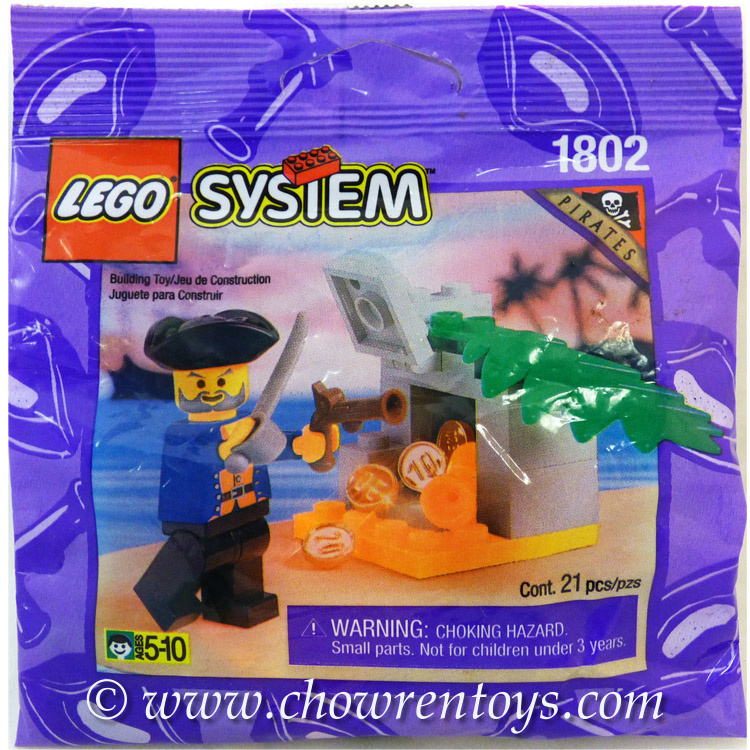 This is a BRAND NEW polybag set of LEGO® Pirates 1802 Tidy Treasure from 1996. This polybag set is still factory sealed and is in very good condition. 22 pieces and 1 minifigure©. This is a BRAND NEW set of LEGO® Pirates 6244 Armada Sentry from 1996. This set is still factory sealed and the box is in very good condition with minor shelf wear. 70 pieces and 1 minifigure©. This is a BRAND NEW set of LEGO® Castle Pirate Bonus Packs 1723 Dragon Master & Imperial Guards Bonus Pack from 1994, it contains the following sets 1794 and 1795. This set is still factory sealed, however the box is crushed with many wrinkles, creases and shelf wear. 67 pieces and 2 minifigures©. This is a BRAND NEW set of LEGO® Pirates 6266 Cannon Cove from 1993. This set is still brand new, however 1 of the seal is broken. All the contents inside are brand new and still sealed in its original polybags. The box also has some shelf wear with minor wrinkles and creases. 101 pieces, 3 minifigures®. 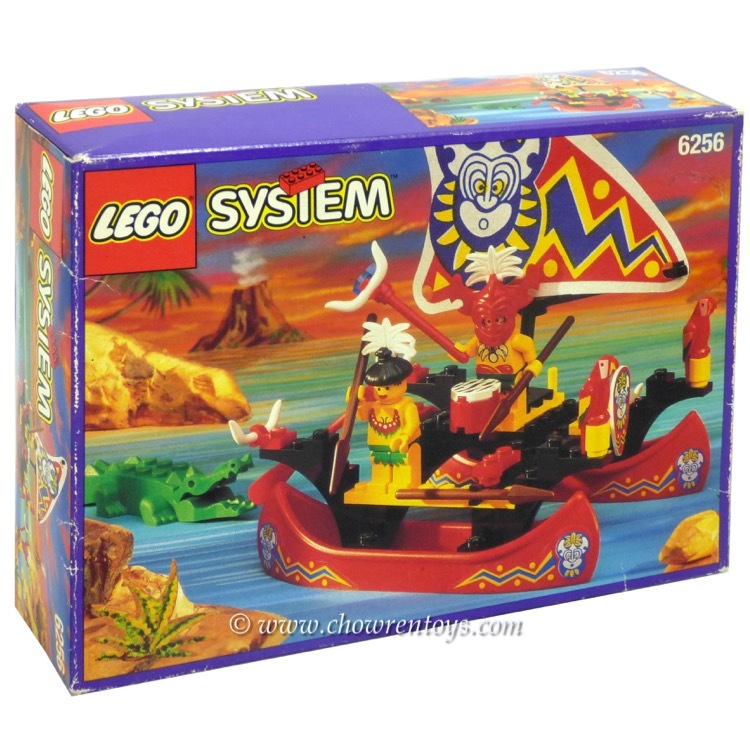 This is a BRAND NEW set of LEGO® Pirates 6247 Bounty Boat from 1992. This set is still factory sealed, however the box is in rough shape with wrinkles, creases and shelf wear. 36 pieces and 3 minifigures©. This is a BRAND NEW set of LEGO® Pirates 6236 King Kahuka from 1994. This set is still factory sealed and the box is in very good condition with shelf wear. 42 pieces and 1 minifigure©. This is a BRAND NEW set of LEGO® Pirates 6246 Crocodile Cage from 1994. This set is still factory sealed, however the box contains shelf wear with creases and wrinkles. 56 pieces, 2 minifigures©. 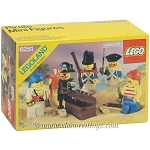 This is a BRAND NEW set of LEGO® Pirates 6251 Pirate Minifigures from 1990. This set is still factory sealed and the box is in very good condition with minor shelf wear. 28 pieces and 5 minifigures©.